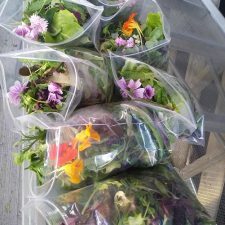 Providing organically grown fresh Vegetables, Microgreens, Pea shoots, Edible Flower and Specialty Vegetables. 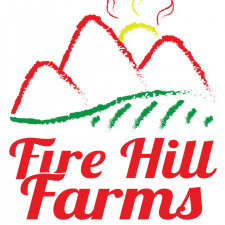 Fire Hill Farms is a family run farm that specializes in root vegetables. 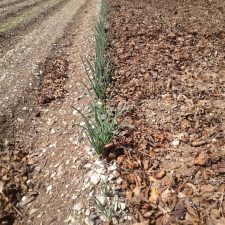 We are a husband and wife team that strive to bring the freshest quality vegetables to your table with the help of our devoted boys. Vegetable, and Herb starter plants, Hanging Strawberry Plants, wildflowers. Growing fresh produce using best organic practices to harvest chemical free vegetables. Sold at local markets and used by local restaurants. 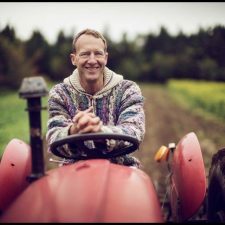 Hugh’s Pond is a small family farm growing vegetables like garlic, carrots, beet, beans, spinach, lettuce, herbs, rhubarb, zucchini, onions, potatoes and leeks by organic methods. 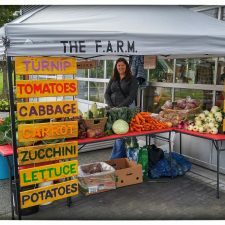 Murray Meadows Farm grows vegetables using organic inputs and methods in Portugal Cove. 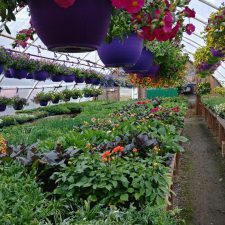 Nagels Hill Agri-Products is a family Farm growing herbicide and pesticide-free produce and flowers at beautiful Mount Scio Savoury Farm. 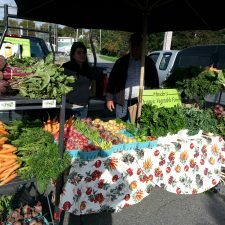 We operate weekly CSA boxes with delivery. Seasonal produce, herbs, fruits and flower bouquets available. Look for our red tables!